It’s been just shy of 3 years since we had a new GROUPLOVE album to fall in love with. Late 2013’s Spreading Rumours was solid and featured the hit single “Ways To Go”. Previous (debut) album Never Trust A Happy Song contains the band’s most popular song to date “Tongue Tied”. 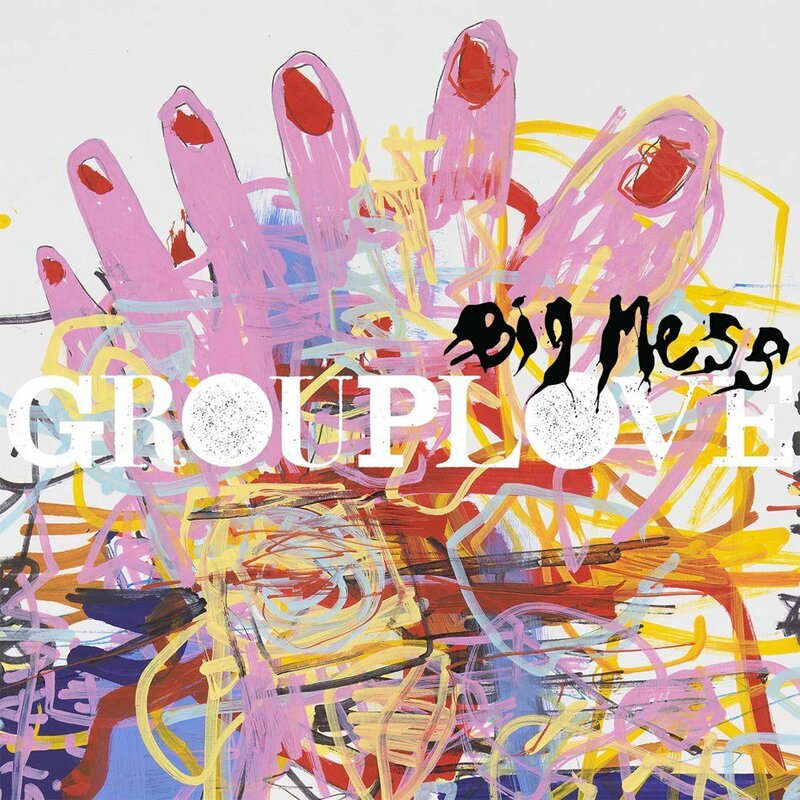 Like any band should, GROUPLOVE progressed a great deal from the debut to the sophmore album. Where will the band go with the upcoming new Big Mess album? We will find out when the album drops on September 9th via Atlantic Records.